Finding a financial professional you can trust is key to achieving a successful retirement. Certified Financial Fiduciaries® (CFF) are sworn to uphold the highest moral, ethical and fiduciary standards of service when providing advice to potential or existing clients. By choosing to work with a Certified Financial Fiduciary® you can be confident that your best interests will always come first! 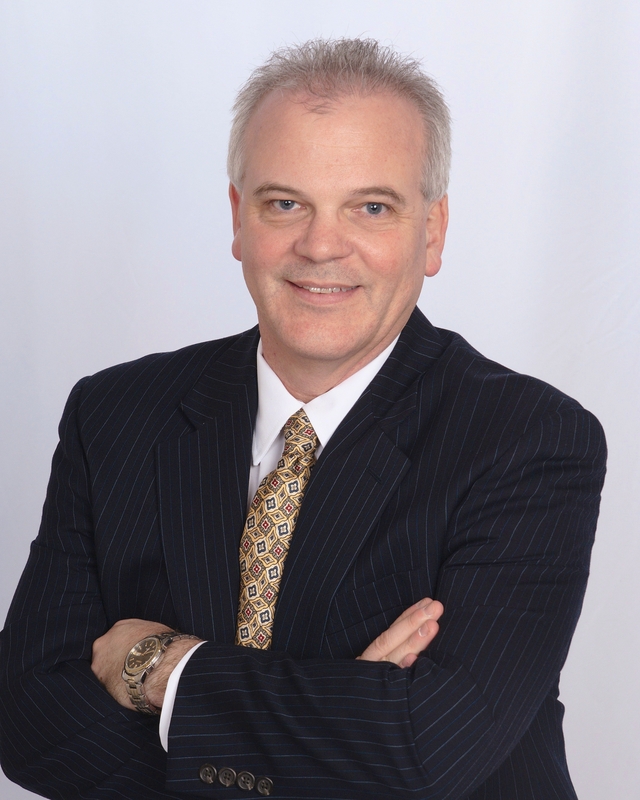 Glenn W. Mosseller believes that informed people make wise financial decisions. So, Glenn is dedicated to providing educational opportunities throughout the Piedmont Triad. 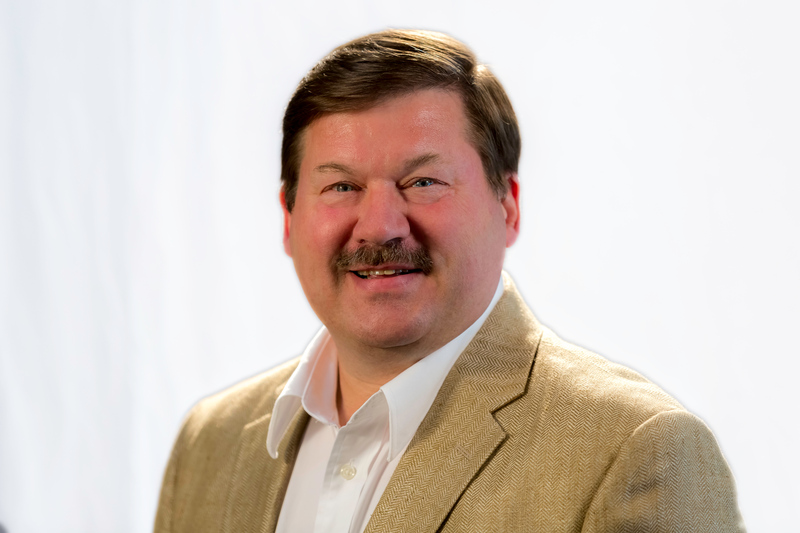 Glenn is a Certified Financial Education Instructor and offers financial courses and workshops to local businesses, Churches and other nonprofit organizations that want to provide financial education to their employees, congregations, donors and patrons. Glenn often provides public financial education courses and workshops at local Libraries, Colleges and Universities. Glenn also offers continuing education classes for CPA’s. Professionally, Glenn works with an elite team of specialists from across the country who assist tax professionals and business owners increase their business efficiency and reduce tax inefficiencies. As a fiduciary, Glenn focuses on holistic financial planning that encompasses all aspects of retirement, tax and estate planning. Glenn believes that providing clients with quality advice and service is dependent on developing strong, trusting and lasting relationships. Glenn is a Registered Financial Consultant and a member of Ed Slott’s Master Elite IRA Advisor Group, an exclusive group of financial advisors from across the country who are dedicated to helping people minimize taxation in their retirement plans. Ed Slott, CPA is known as “America’s IRA Expert” and was named “The Best Source for IRA Advice” by The Wall Street Journal. Glenn graduated with a BA in Economics and Business from Emory & Henry College. He holds Series 65 credentials and the following insurance licenses: Life and Health, Medicare and Long-Term Care, Property and Casualty. Glenn's work qualifies him for the Million Dollar Round Table, considered the standard of excellence in the financial services industry. Tim grew up just north of Kearney before moving to Lincoln in 2013 to open a new Stonebridge location. He is a Chartered Retirement Plans Specialist (CRPS®) designee, receiving a thorough education focusing exclusively on retirement planning. Tim currently holds licenses in Life and Annuity (Nebraska), FINRA General Securities (Series 7) with TCM Securities and the Investment Advisor Representative (Series 66) with Retirement Wealth Advisors. Tim is also a member of the Lincoln Chamber of Commerce and the Lincoln Independent Business Association (LIBA). Tim enjoys taking dance lessons with his fiancé Marli, taking his Chinese Shar Pei Merry on long walks, and is an avid sports fan. Since 1986, Jeff has been providing financial advice to hundreds of families, retirees, business owners, professionals, and affluent individuals. His commitment is to build long-term client/advisor relationships and to provide the best in professional guidance. A seasoned professional speaker, Jeff finds his roll as an AFEA chapter president as an excellent way to give back to his community, teaching hundreds of families at Free Public Workshops in the Greater Erie area. A lifelong Erie resident, Jeff lives in Fairview, PA and is an avid golfer and accomplished musician (trumpet) and regularly performs with the Buffalo Philharmonic "Pops" Orchestra, the W. D. Packard Band in Warren, Ohio and many local groups such as the Misery Bay Big Band. Jeff was the music director, writer/arranger/composer and brass instructor for the Erie Thunderbirds Drum and Corps, and led them to six national championships. In 2005, Jeff was inducted to the Pennsylvania Drum and Bugle Corps Hall of Fame. On April 24, 2010, Jeff was honored with induction into the Buglers Hall of Fame. He regularly sounds “Taps” for our local hero’s at military funerals, and is also an Ontario Hockey League Off-Ice Official for the Erie Otters Hockey Club. Ryan Moore brings 20 years of financial industry experience to his position as a principal of Retirement Solutions Group Inc. He is committed to helping clients increase their financial confidence and proud to provide exemplary customer service while displaying the highest standards of ethics and industry knowledge. His continued goal is to fully inform clients about their options so they can make more knowledgeable choices when structuring a financial strategy that reflects their priorities. Through his guidance, Ryan works with his clients to increase their wealth by helping them avoid exposure to unwanted risk. Ryan holds a business management degree from Northwood University in Palm Beach, Florida, where he was a four-year scholarship athlete. He holds Life and Health Insurance Licenses in the state of Tennessee that enable him to offer a variety of financial products. Through the National Association of Certified Fiduciaries, Ryan maintains a Certified Financial Fiduciary® (CFF) designation. Ryan has been featured in several articles and has been invited to speak to his peers at industry conferences over the years. Additionally, he has conducted hundreds of client workshops informing pre-retirees and retirees on a variety of topics including: Income for Life Strategies, Maximizing Social Security Benefits, and Understanding the ABC’s of Medicare, to name a few. 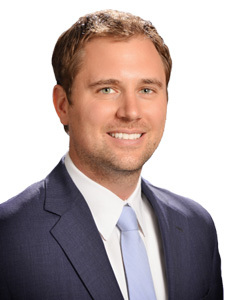 Ryan also works with Elder Law attorneys to help his clients with Extended Care decisions and Probate Avoidance. Through the National Institute of Estate Planners, Ryan maintains a Certified Estate Planner (CEP) designation. Ryan works with industry-leading companies to help empower him to assist clients in creating more income for retirement, as well as preserving more of their assets. As a member of the American Financial Education Alliance (AFEA), Ryan gives back to his local community by providing free educational workshops in surrounding Universities and Libraries. AFEA is recognized as a 501(c)(3) Non-profit charitable organization who goal is to help end financial illiteracy in America. Ryan also enjoys coaching youth sports and spending time with his wife and 3 children. John has been a financial professional since 1982 and holds Bachelor’s and Master’s Degrees from San Diego State University. 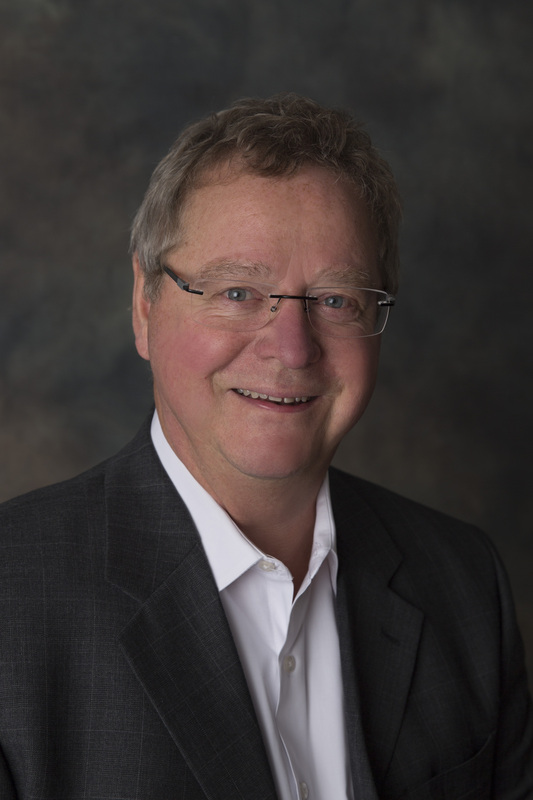 In 1985, he completed his Certified Financial Planner® professional studies through the College for Financial Planning in Denver and was admitted to the Directory of CFP Practitioners in 1993. 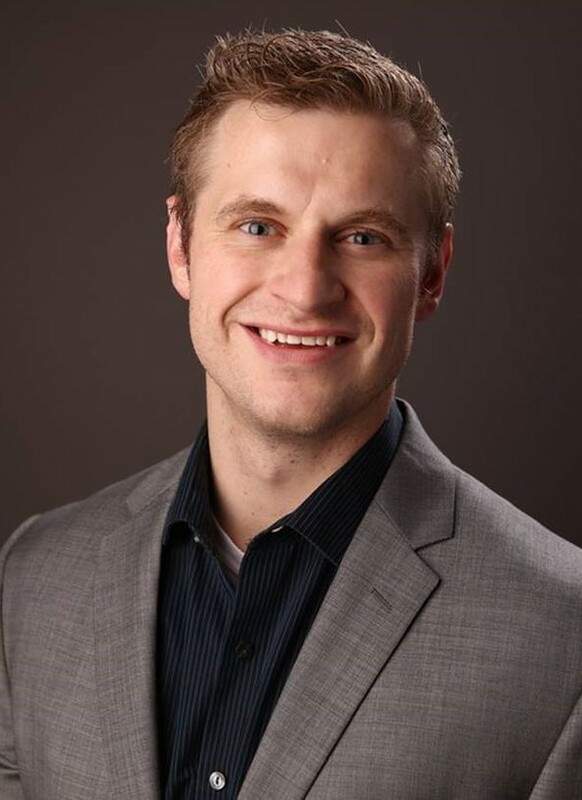 John completed a 3 year post-doctoral training in Wealth Strategies Planning from the Estate and Wealth Strategies Institute at Michigan State University and is endowed as a full Fellow of the Esperti Peterson Institute. In addition, he is a Certified Agent for the California Partnership for Long Term Care (AEP®) and an Enrolled Agent (EA), having successfully passed the exam administered by the Internal Revenue Service. John conducts numerous seminars and workshops every year. He has been a guest on the PBS show “The Money Makers” and its successor, “The Financial Advisors,” as well as the syndicated news magazine show “Heartbeat of the City.” He has also authored and co-authored several books and publications. John was an Adjunct Faculty member of the National Endowment for Financial Education in Denver and is recognized in both “Who’s Who in California” and “Who’s Who in Finance.” He completed five years of service on the Board of Directors of the San Diego Chapter of the Financial Planning Association (FPA) and the Board of the San Diego Estate Planning Council. He is currently serving as a member of the Estates and Trusts Committee for Rady Children’s Hospital Foundation. 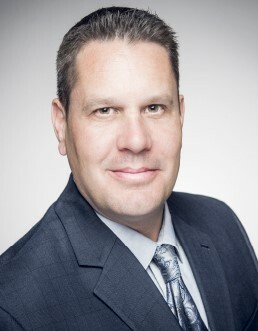 He has been quoted in many local and national publications including: Financial Planning News, The San Diego Union Tribune, La Jolla Light, Research magazine, PRWeb.com, and San Diego Business Journal. John is a member of the Financial Planning Association, The California Society of Tax Consultants and the Estate Planning Council of San Diego. 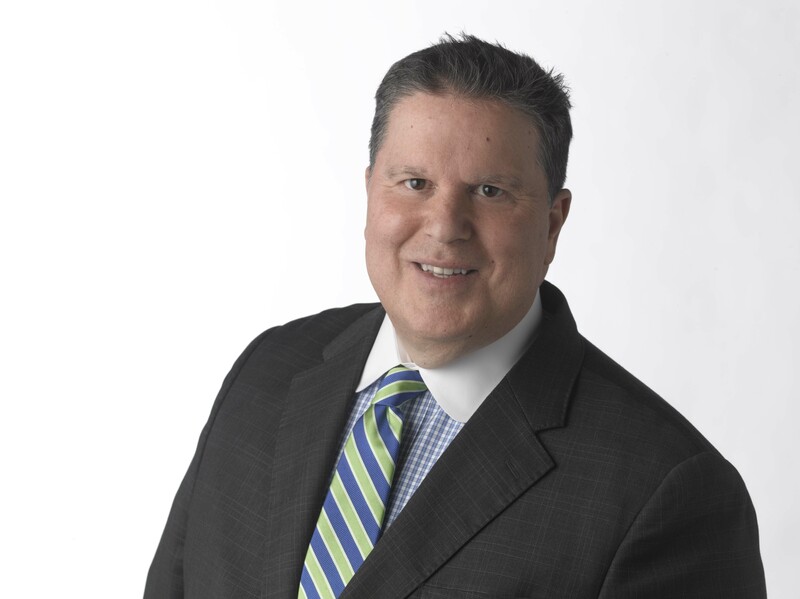 Craig J. Ferrantino, Certified Financial Fiduciary® & CWS® and the founder and president of Craig James Financial Services, LLC, has more than 28 years of experience in the financial industry. He started his career on Wall Street in 1986 in the JP Morgan Private Banking Group in New York City where he assisted high net-worth clients manage their assets. During his years at JP Morgan Chase, he also worked in Corporate Finance, Asset-Backed Securities, and Developing Country Asset Trading. In 1995 he moved his career to Salomon Smith Barney in New York City. There he gained extensive experience and deepened his knowledge about financial planning for individuals and small businesses. After getting married and having children, Craig moved out of New York City to Southampton in Long Island and took a position at A.G. Edwards and Sons, where he specialized in wealth management and investment advising for high net-worth seniors and retirees. With the need to provide independent, objective, financial advice to his clients, Mr. Ferrantino founded Craig James Financial Services, LLC. Craig James Financial Services, LLC is a Long Island-based investment and financial planning firm that specializes in financial planning and wealth management for pre-retirees, retirees, seniors and small businesses. Mr. Ferrantino's vision is to become your financial professional for life. He wants to earn your trust, and then work diligently with you to keep your trust for years to come. Craig holds a Master's degree in International Affairs from Columbia University and a Bachelor's degree in International Administration from New England College. Craig has passed three Principal/Supervisory Exams (Series 24, 30, 51), two General Industry/Product Exams (Series 7 and Series 31) and two State Securities License Exams (Series 63 and 65). Craig is a well-known speaker on issues relating to investing, retirement planning, financial strategies and wealth management. He is the President of the Financial Planning Association of Long Island. Craig is also a Certified Wealth Strategist®. Craig lives with his wife Jennifer and their three children in Quogue, NY. He is certified as an Advanced Emergency Medical Technician and is a volunteer with the Southampton Volunteer Ambulance. Craig has also volunteered for over 25 years with youth ministry programs. Craig is presently teaching religious education at both the Basilica Parish of the Sacred Hearts of Jesus and Mary in Southampton, as well as, The Church of the Immaculate Conception in Westhampton Beach. Craig is also the New York Chapter Director for the Foundation for Personal Financial Education, which is a nonprofit organization that promotes financial education. Jason L Smith is a nationally-acclaimed speaker, financial planner, author, coach, and entrepreneur. He is the president and CEO of Clarity 2 Prosperity. 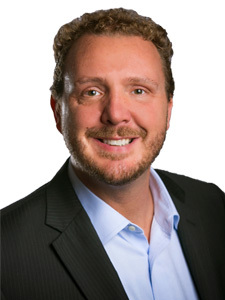 Jason is also the founder and chairman of Prosperity Capital Advisorsand C2P Advisory Group, as well as founder and CEO of The JL Smith Group, his own holistically-run financial services practice. 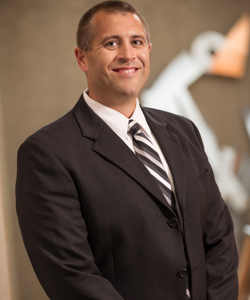 Jason has been in the financial services industry since he started at his father’s insurance agency in 1995. Through education and drive, he launched The JL Smith Group and has spearheaded its evolution into a comprehensive, client-focused practice providing wealth management, retirement income, tax and legacy planning. Dave Alison, CFP® & Certified Financial Fiduciary®, is founder and president of Alison Wealth Management. Dave is known nationwide for his strategic vision and ability to develop innovative financial planning and investment strategies. Upon graduating college, Dave interviewed for a position as a fund analyst at one of the largest brokerage and investment managers in the world. This interview process quickly made him realize his passion was not analyzing funds, but rather helping individual clients and families manage their investments. At that time Dave joined an established financial planning office in Florida that was beginning to build a national presence. During Dave’s tenure, he focused on growth initiatives to build its national presence. After observing a family member experience the highs and lows of moving from a tech startup, through the unknowns of acquisition, to the grind of climbing the corporate ladder of a top 5 tech organization, Dave realized the distinct financial and work-life balance challenge for Silicon Valley employees. As such, in 2015 Dave founded Alison Wealth Management to be a holistic firm serving the unique needs of affluent families and high-income individuals in the Silicon Valley area. Today, he works to help his clients protect and grow their wealth through a unique multi-disciplined approach incorporating investments, tax management, insurance and estate planning into one cohesive plan. The company’s founding philosophy is to make clients’ financial lives easier through integrated financial planning while delivering sophisticated strategies to meet our client’s demanding goals and objectives. Dave graduated from Bowling Green State University with a degree in finance and holds his Series 65, life, health and variable annuity licenses as well as the CERTIFIED FINANCIAL PLANNER™ & Certified Financial Fiduciary® designations. The CFP® designates that certificants have met extensive educational and experience requirements, have passed the comprehensive CFP® Certification Exam, provide a fiduciary standard of care, and are held to rigorous professional and ethical standards. CFP® certification is recognized as the "highest standard" in personal financial planning. The CFF® designates that certificants have successfully completed a rigorous certification and training process established by The National Association of Certified Financial Fiduciaries, and who agree to uphold high moral, ethical and fiduciary standards of service when providing advice to potential or existing clients. He is regularly called upon as a public speaker and by the media to share his knowledge on holistic financial planning, including Investor’s Business Daily, US News and World Report, Financial Planning magazine, and more. Originally from New York, Dave and his wife, Alana, travel frequently, including trips to visit her family in England. Through this family connection, Dave has also developed a unique specialty of serving the financial needs of UK expatriates residing in the US who are approaching retirement. He and Alana are the proud parents of two children. All fiduciaries are not the same. CFF is the standard of Excellence. NACFF was created to provide all the information, tools, and resources needed for financial professionals to ensure they are compliant with the new fiduciary rule. We have taken it a step further by providing a comprehensive fiduciary training program and certification process that will further establish qualified financial professionals as a Certified Financial Fiduciary (CFF)®. Copyrights © 2017 All Rights Reserved. Powered by Infovinity.